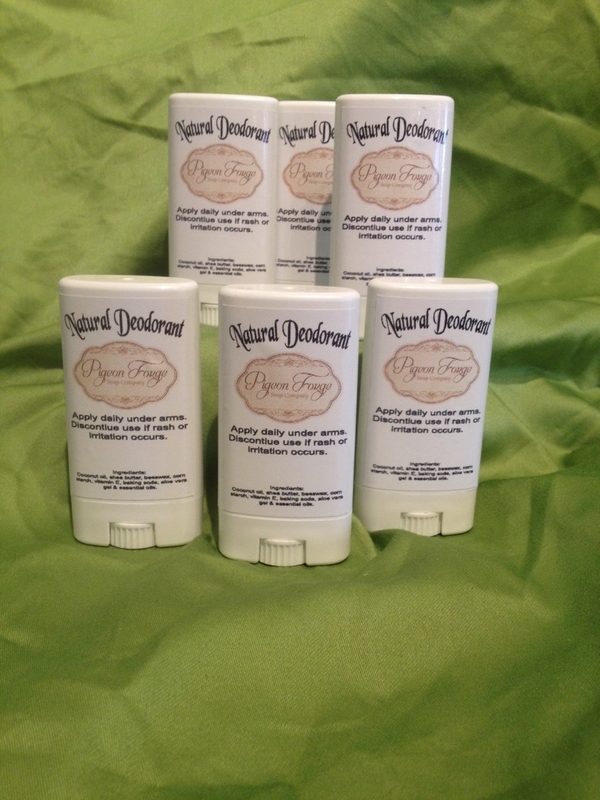 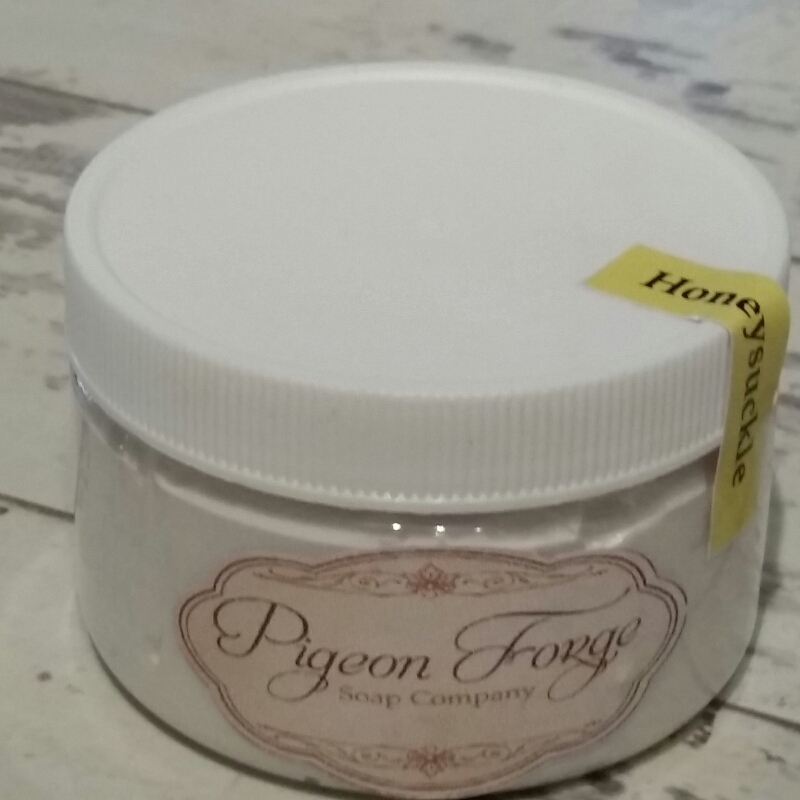 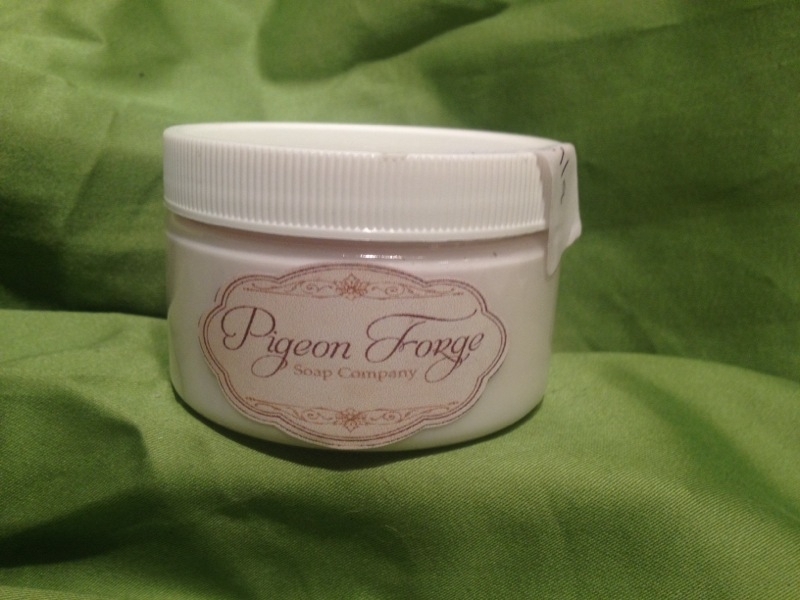 All natural deodorant is made with shea butter and coconut oil to keep sensitive skin from breaking out. 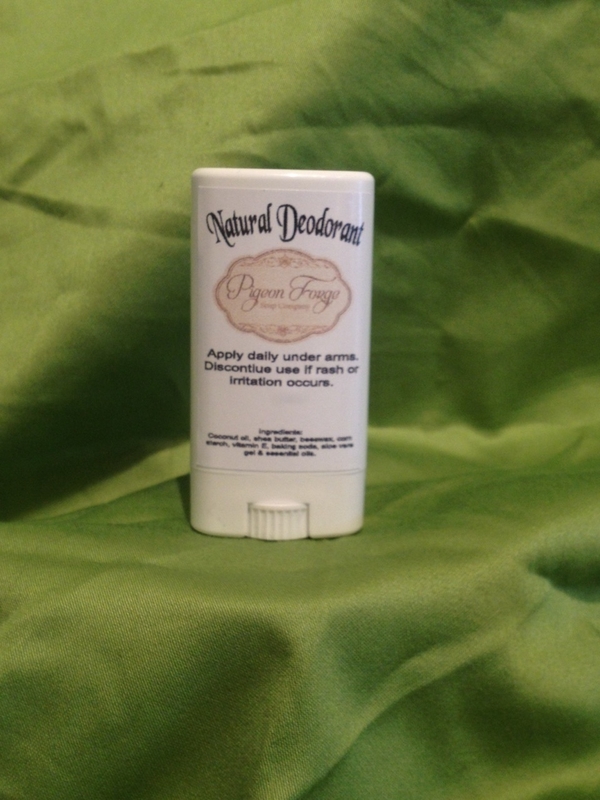 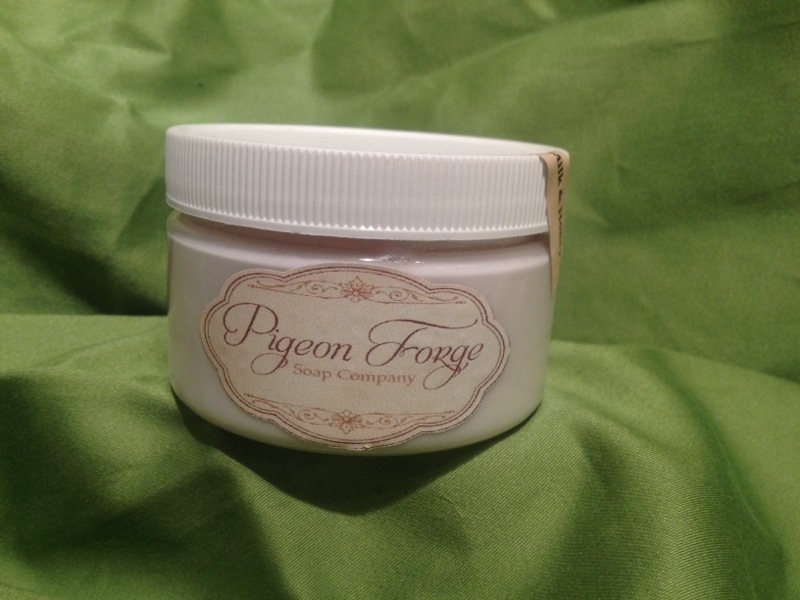 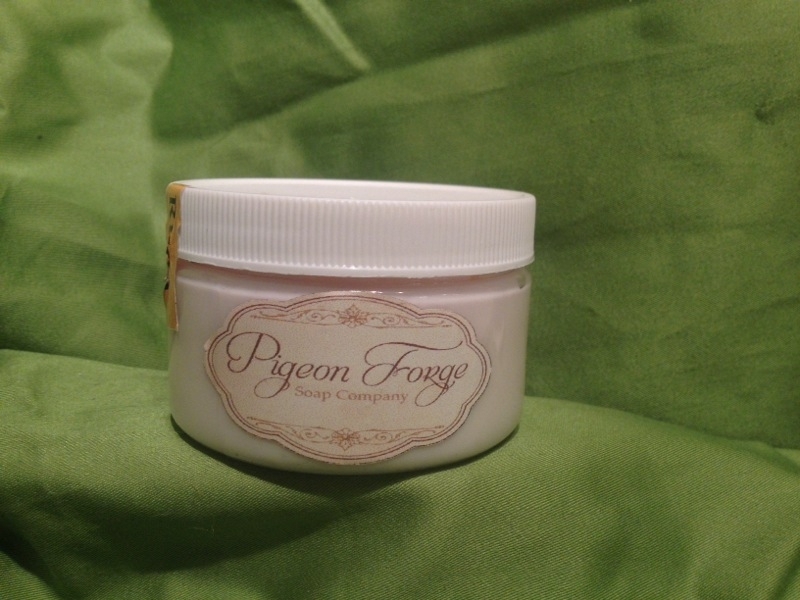 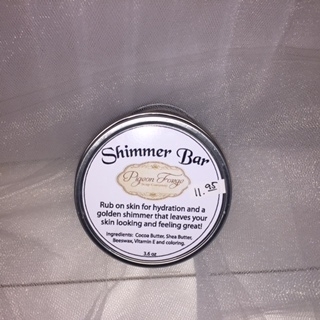 It is scented with essential oils to keep you smelling naturally fresh! 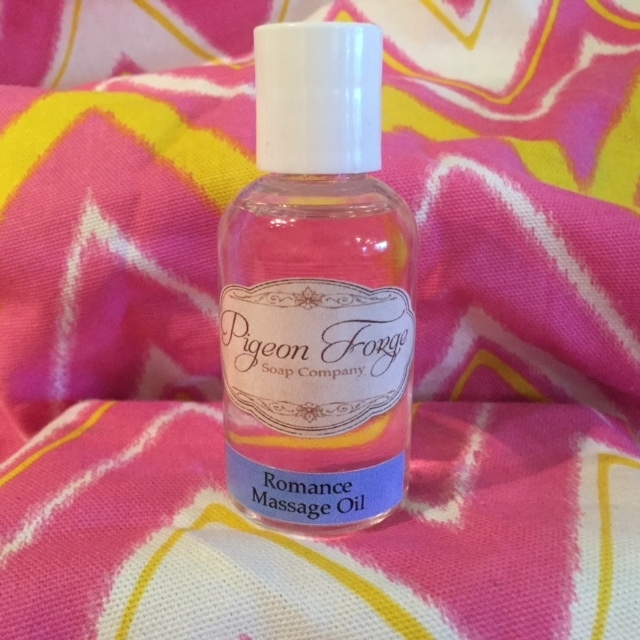 write the fragrance you would like in the text box located at the bottom of the page.